Massachusetts unclaimed money and property totals are over $3.4 billion as it joins many states with billions under management. 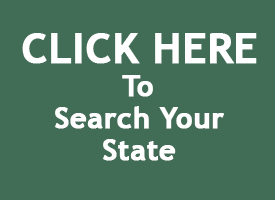 The state’s website offers a very interactive search platform. Like most, it requires a last name, but be sure to use our Search Strategies and try partial names and common misspellings. They have ways to narrow down your searches if you find too many unclaimed property results. You can add a town, first name or even property ID if you have one. Once you search, they have a pretty detailed results page. It shows the owner name and even co -owner if that applies. This co owner could be a spouse or even next of kin if the property was willed to them. The results also have address, city, state and zip code to help identify the claim as yours. 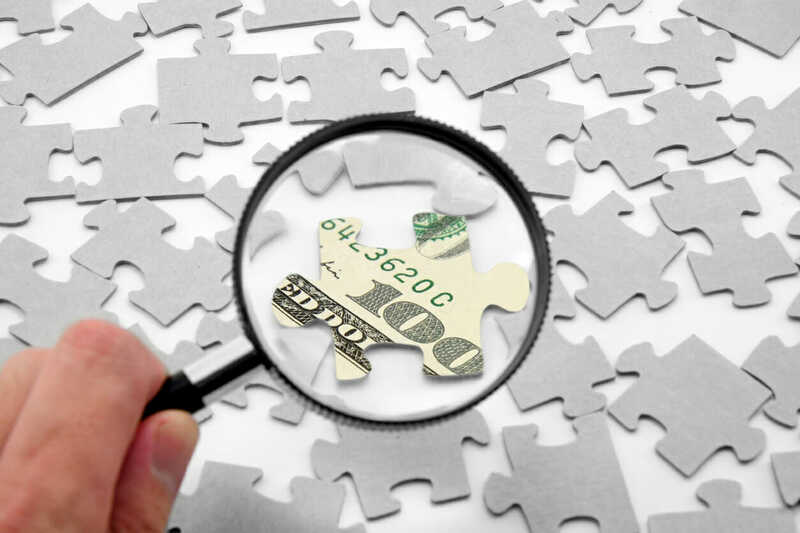 Massachusetts unclaimed money search results also include the name of the company that has reported the claim, property ID as well as the type of property. 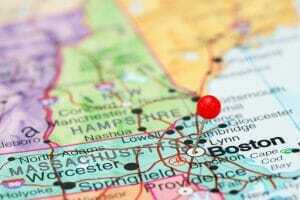 The types of property that go unclaimed vary state to state, but in Massachusetts the types that are most common include: outstanding checks, refunds, accounts payable, stock liquidation, savings account, wages, payroll, salary, dividends, credit balances, commissions/royalties, misc. intangible property and more. The website also allows you to check the status if a claim also. Just enter your property ID number and it will provide you with a realtime status update! Like many states, Massachusetts also offers auctions for the actual property they collect. They have them throughout the year, and you can sign up for alerts as to when they will be held. Last year the state returned over $100 million to current and former residents of Massachusetts through its outreach.